 The 2nd Street Diner will satisfy your craving! Please call ahead for take out. Looking for burgers? We've got 'em! Looking for awesome breakfast? We've got that! Looking for a creamy shake? We've got 8 flavors!